What does Vanessa de Souza Lage say about Vacation Rental Tech Week? 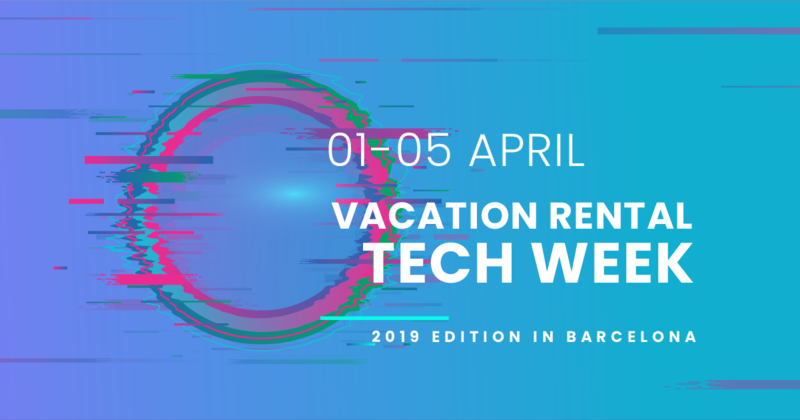 Barcelona: ShortTermRentalz spoke to Rentals United’s Vanessa de Souza Lage about the inaugural Vacation Rental Tech Week which will take place next week in Barcelona. What is the purpose of the first Vacation Rental Tech Week? What do you hope vacation rental professionals will get out of it? Why did you consider Barcelona as a prime location to host the first edition of the Tech Week? As a worldwide hub for vacation rental professionals, with talent at its core, Barcelona leads the global conversation in innovating and scaling technology. 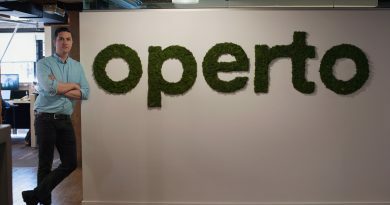 Barcelona is also home to a number of other vacation rental tech startups as well as Rentals United, including Lodgify, Friendly Rentals, Only Apartments and Apartum. Guesty has also recently opened an office here. Many of these startups work closely together. Back in 2016, I created VrTech Events, the popular ‘roving meet-up’ for the vacation rental tech scene because I felt that property managers would welcome a chance to connect with tech start-ups and vice versa, in order to learn from each other. The event travels around the world (we’ve had events in London, Paris, Edinburgh, Madrid to name a few cities) , but its ‘home’ has always been Barcelona. The Vacation Rental Tech Week is really an expansion on that, as more and more tech companies are offering education and networking opportunities and it’s great we can all combine! Barcelona itself has seen a high demand for short-term rentals by travellers coming to the city for business and pleasure. 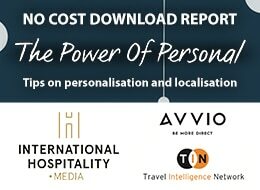 During the Mobile World Congress last year, Airbnb stated that they predicted that 45,000 attendees, 40 per cent of the 110,000 expected, would be booking an Airbnb and spending a whopping five million euros through the platform. (Attendance at this year’s MWC was 109,000 with an economic impact on the city, estimated to be around 470 million euros) so short-term rentals are pivotal to the city. How will each event across the city help you to achieve your goal of gathering the rental community together to initiate, share and celebrate new visions and ideas? Gathering short-term rental professionals together in different events across Barcelona, especially over a whole week, will create a forum to engage and familiarise in diverse formats and environments. For instance, VrTech will not only have company presenters but will also hold a panel with property managers and tech companies to share ideas. And Vreasy is hosting a sunset boat trip on Tuesday 2 April for a fun networking experience. Your own company (Rentals United) has recently announced a partnership with software provider PriceLabs: how do you think technology through partnerships like this is driving the vacation rental industry forward? Partnerships such as this latest integration with PriceLabs build on Rentals United’s goal to develop a ‘Zappier-like’ marketplace of connections to support the growing breed of ‘tech enabled’ property managers that are increasingly using automation in order to grow their businesses. Property managers will have a comprehensive menu of technology services to select from to help facilitate efficiency and boost revenues. What sort of technology trends are becoming prevalent in the rental sector and will be explored throughout the Tech Week? The conversation this week may be about the real innovation that is coming from specialised technology solutions and modules. Companies will have more of an open approach to connecting via API, allowing service and product partners to connect to any platform. 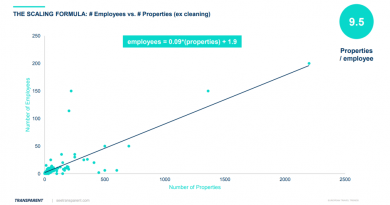 This will enable property managers to utilise a “best of breed” policy to run their business. They will be able to plug and play the services that best fit their needs, rather than relying on an all-in-one software, and all of these will be connected to each other with full data synchronisation. What are your plans for future editions of the Tech Week? Will it remain in Barcelona or will it be spread across other cities and countries? The inaugural Vacation Rental Tech Week starting on 1 April will definitely garner excitement and involvement for future editions. We are eagerly waiting to see how the future editions of Tech Week will evolve. 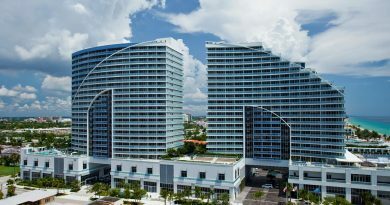 We expect to expand to the popular vacation rental hub cities. Hopefully next stop: London. For more information on Vacation Rental Tech Week, visit the website here.